Alexander Wang and Leopard, love it! Lets follow eachother on GFC! Thank you for sharing! 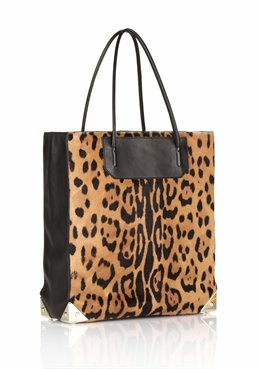 I am on a hunt for a leopard print purse for fall!